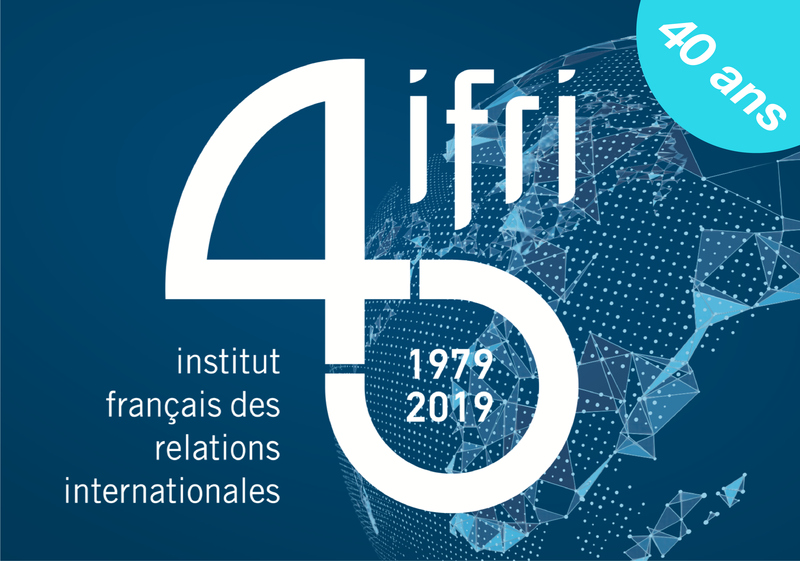 Ifri Brussels will host a seminar entitled "ICTs and Agriculture in Africa: An unexpected alliance" with Léon-Charles Ciss, Marketing Director, Africa, Middle East, Asia - Orange France Telecom and Anna Bon, VU University Amsterdam - Centre for International Cooperation & Network Institute. Agriculture is central to Africa"s development. As the continent grows it will need increasing supplies of food. To achieve a more productive, sustainable agriculture it is crucial to help small farmers improve their productivity and access to the market so that they can feed their populations and protect their land from being overrun by foreign, export-oriented agribusiness. In this context, how can information and communication technologies (ICTs) play a role? What impact can an operator such as Orange France Telecom have in the supply of innovative services adapted to rural populations and more specifically to the agricultural sector? Based on examples from various countries, this presentation will discuss how mobile access can help to improve the living standard of farmers, enhance their productivity and meet the challenges of a modernized agriculture. 4.5 billion people do not have access to the Internet. The Web Alliance for Re-greening in Africa (W4RA) is an initiative to help extend the benefits of the knowledge society to people in rural Africa. Based on this initiative, this presentation will show that alternative Internet services, based on voice, can be developed for rural communities in Africa by working in close collaboration with local population. The presentation will discuss the successes of the initiative and show its limits and the work that lies ahead.